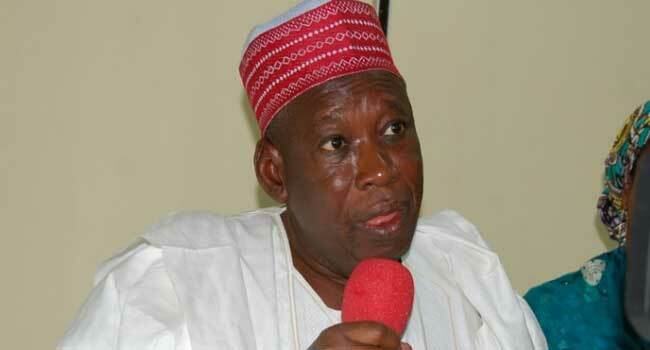 The Kano State government has procured free anti-malaria drugs and diagnostic commodities worth over N100million for 748 hospitals and healthcare centres in the state. This was in addition to the recently procured drugs and other consumables to be distributed across the 44 local government areas of the state. The war against malaria, children malnourishment and other related diseases in the state is closely being coordinated by UNICEF in collaboration with the State Ministry of Health. The state governor, Abdullahi Ganduje, who addressed a gathering at an event held over the weekend, said government remains committed to delivering quality health servicing to the people. “In order to ensure our children are healthy, we are collaborating with UNICEF and other non-governmental organisations to provide free and ready to use therapeutic food for malnourished children in the state to include free anti-malaria drugs and other diagnostic commodities. “We have so far approved and released over N200million to UNICEF as counterpart fund,” Governor Ganduje said. On her part, UNICEF Chief Field Officer, Mrs Padmavathi Yadla, said they will continue to work with the state government to ensure a healthy society in Kano and Nigeria in general. Mrs Yadla added, “You must ensure that your children get exclusive breastfeeding as one of the most important ways to prevent malnourishment among our children. “Therefore, I assured you that UNICEF will continue to support you in the very best ways we can”. According to reports, Kano has been on the top list of states with reported high incidences of malaria outbreak as UNICEF and other community healthcare mobilisers work closely with the state government to bring the situation under control. The state government hinted that over 3000 women have been engaged as volunteers to resolve non-compliance to oral polio vaccine which was achieved in collaboration with UNICEF Field Office, in addition to upgrading healthcare centres in the state.